Not only do we love shooting weddings and portraits but we also love to educate new and upcoming photographers. For us, community is always over competition! Let us use our 6+ year full time in the wedding industry and 9+ years as photographers set you on the path to work towards your dreams. "After our mentoring we felt confident in our decision to go full-time photographers. Our business has been growing since!" The One On One Mentoring session is built to help you create a stronger business and brand. These sessions focus heavily on the business side of the wedding/portrait photography industry. We will chat about how we got where we are and ways you can get there too! We (Leo and Brittany) will meet with you over coffee or via FaceTime for a 2 hour chat. The One On One Workshop is a mentoring session PLUS a shooting and editing session with Leo of Rad Red. We will setup a couples session for you to learn and work alongside Leo then he will review the photos and edit with you. Our One On One All In is the ultimate learning experience! 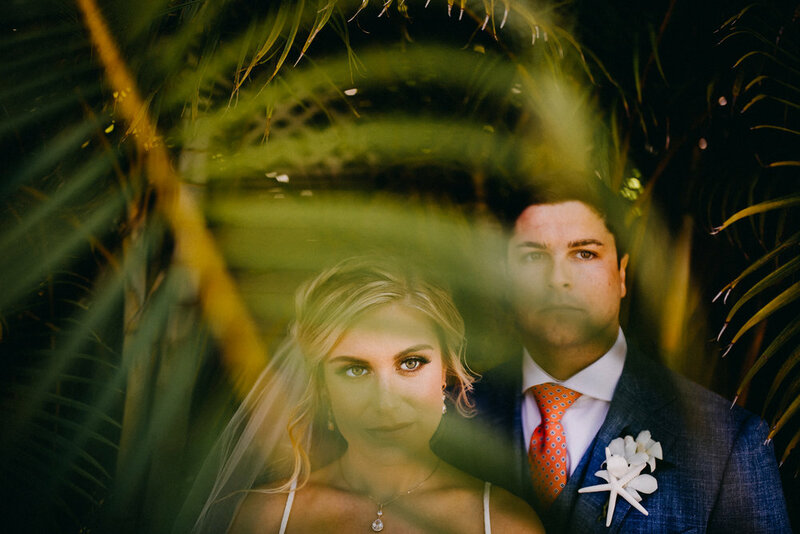 You get a Mentoring session AND a Workshop session plus Leo will shadow you as you shoot a session with one of your own clients AND you will come along with Leo as he shoots a real wedding!